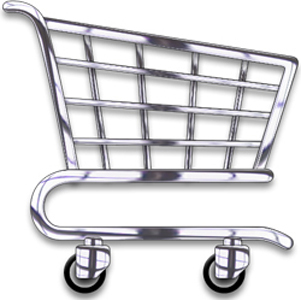 your online store, for the ultimate purchasing experience! At MyRamani, we believe every extension should be tailored perfectly to suit a client's need, as out of the box extensions often do not match your needs perfectly. To view examples, visit our Portfolio under the eCommerce section, or Contact Us for examples or to get a price on an extension!